Valley Isle #13801206 WE pay it forward! The ALOHA way! Cash $ back after your departure! 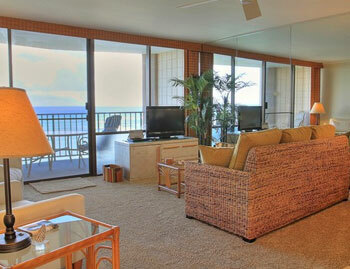 Ocean front penthouse condo on Kahana Bay. Valley Isle #1380806 WE pay it forward! The ALOHA way! Cash $ back after your departure! 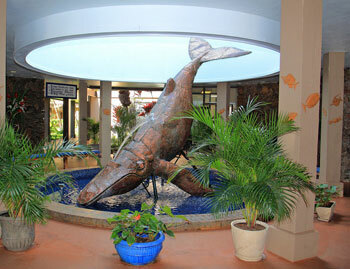 Spacious ocean front studio in Kahana. Valley Isle #1380-707 WE pay it forward! The ALOHA way! Cash $ back after your departure! 7th Floor Ocean front views on Kahana Bay. Valley Isle #1380107 WE pay it forward! The ALOHA way! Cash $ back after your departure! 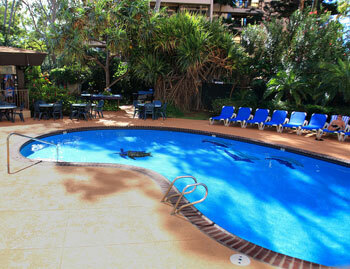 Hawaiian Style ocean front studio on the ground floor on Kahana Bay. Valley Isle #1380205 WE pay it forward! The ALOHA way! Cash $ back after your departure! 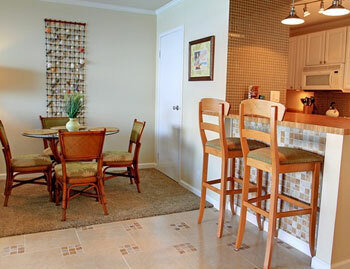 Deluxe remodeled condo on the 2nd floor, directly ocean front on Kahana Bay. Valley Isle #1380310 WE pay it forward! The ALOHA way! Cash $ back after your departure! Corner third floor condo with ocean front views on Kahana Bay. Valley Isle #13801105 WE pay it forward! The ALOHA way! Cash $ back after your departure! 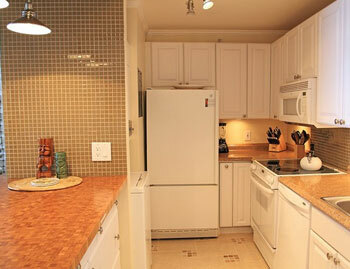 Deluxe remodeled condo, ocean front on Kahana Bay. Valley Isle #13801204 WE pay it forward! The ALOHA way! Cash $ back after your departure! 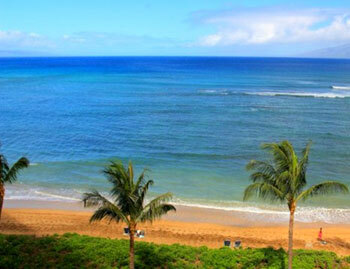 Penthouse: corner ocean front condo on Kahana Bay. Valley Isle #13801209 WE pay it forward! The ALOHA way! Cash $ back after your departure! 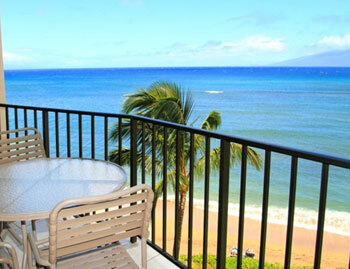 Enjoy this relaxed ocean front Hawaiian style condo on Kahana Bay. Valley Isle #1380609 WE pay it forward! The ALOHA way! Cash $ back after your departure! 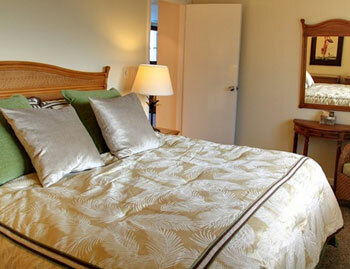 Deluxe remodeled condo, with ocean front views on Kahana Bay.